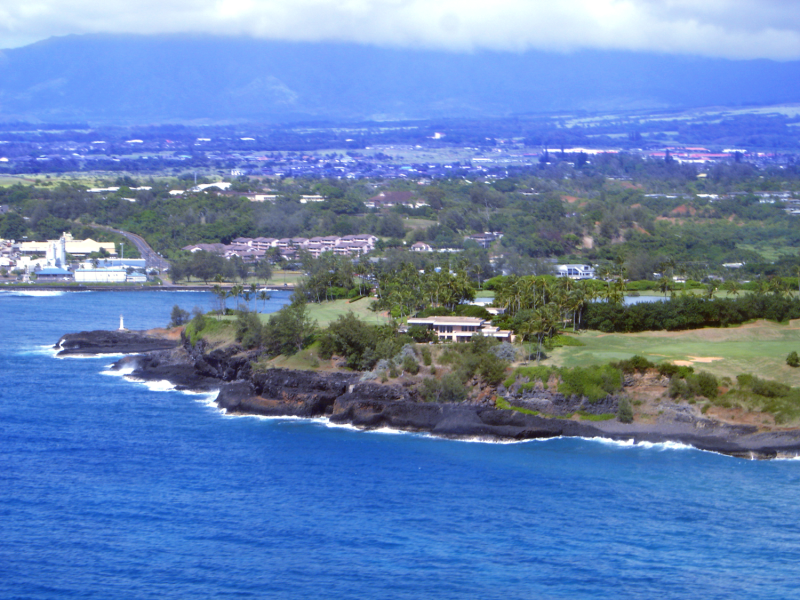 Hokuala (formerly Kauai Lagoons Resort) consists of approximately 750 acres of land in Lihue. Existing uses include two 18-hole championship golf courses, club facilities, tennis complex, spa, retail shops, restaurants, a chapel, and equestrian stables. Proposed revisions to the master plan include access road revisions, relocation of the proposed hotel site, relocation of the golf clubhouse, modification of lagoons and several golf holes and provision of additional resort residential opportunities. The proposed projects have been implemented over the years.